Breaking News! 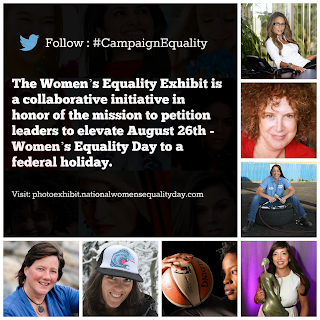 : Celebrate April 14th - Equal Pay Day! Celebrate April 14th - Equal Pay Day! 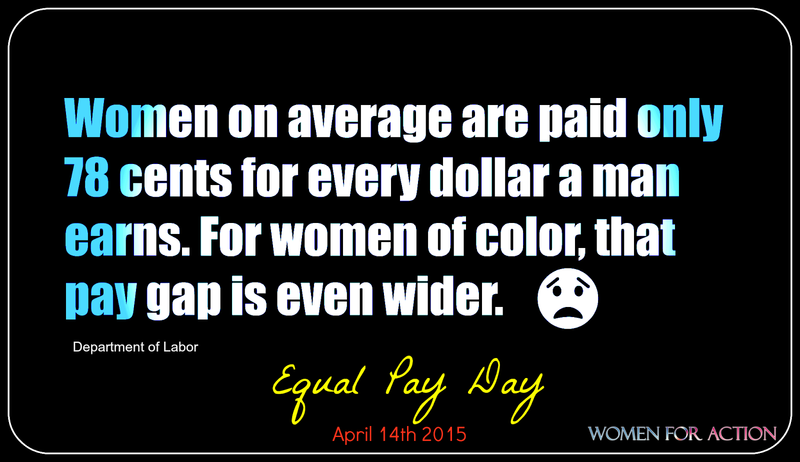 April 14, 2015 is Equal Pay Day, a day set aside to recognize the wage disparity between women and men. A Tuesday in April is designated each year to symbolize how far into a work week a woman would need to work to earn a competitive wage in comparison to what men earned the previous week. While women are paid 78 cents for every dollar a man earns, the gap for women of color is even greater. This day creates awareness about wages inequalities to end the discrimination against women and people of color. Check http://www.dol.gov/equalpay/ for more or #EqualPayNow.